Dr. Cassandra Quave is an American ethnobotanist, herbarium curator, and assistant professor at Emory University. 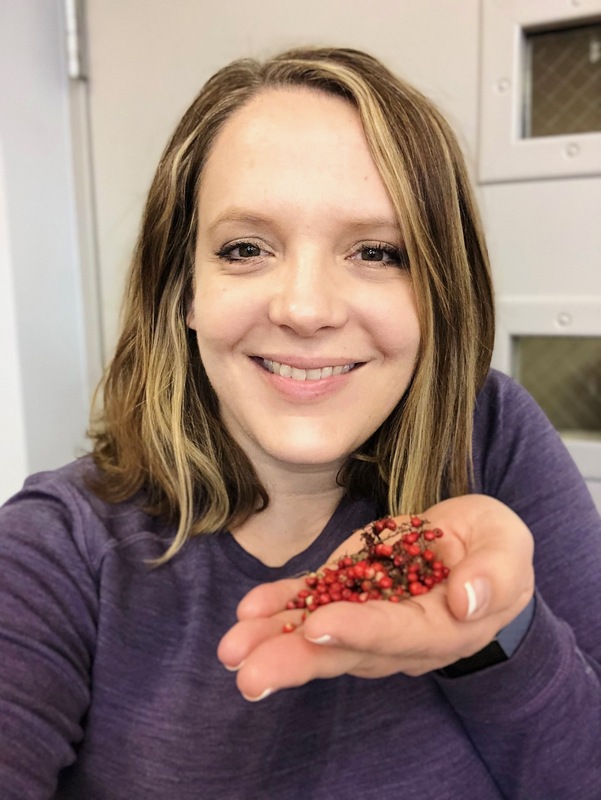 Her research focuses on analyzing wild plants used in traditional cultures for food and medicine to combat some of the greatest challenges we face today in medicine: antibiotic resistant infections and cancer. @QuaveEthnobotHave you ever wondered where your food comes from? Not just where it’s grown today, but where it originally popped up in the world? Have you ever bit into a delicious ripe fruit and wondered, hey – why is it this color? What’s responsible for this amazing flavor? Or – is this good for my health? Could it even be medicinal? Foodie Pharmacologyis a food podcast built for the food curious, the flavor connoisseurs, chefs, science geeks, foodies and adventurous taste experimenters out in the world! So, join me on this adventure through history, medicine, cuisine and molecules as we explore the amazing pharmacology of our foods. Find Foodie Pharmacology on Facebook.